art are often passed down from generation to generation. the appropriate, gentle cleaning procedure to be used. 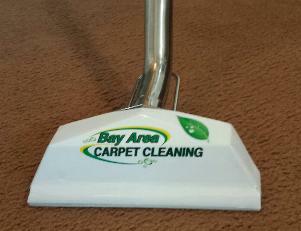 cleaning specifically tailored for your rug.